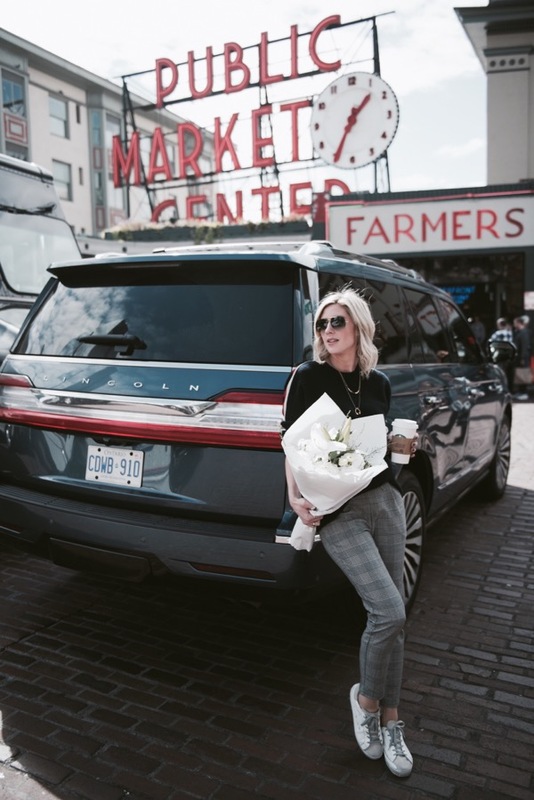 I recently had an opportunity to test drive the 2018 Lincoln Navigator for a week, and squeezed in a girls road trip to Seattle! Life is always so busy, so when you have the chance to experience something new, you go for it. 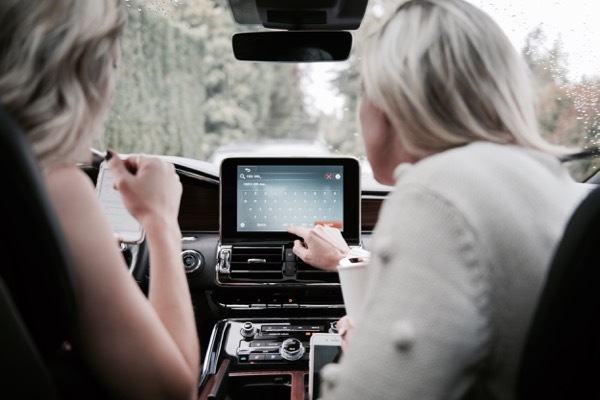 As a mom, being able to take a peaceful, relaxing drive with girlfriends feels like a luxury these days. 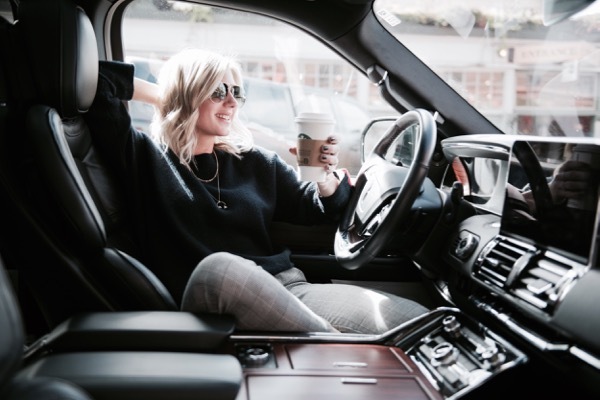 The 2018 Lincoln Navigator has so many unique features that really added to our experience on the road. It’s spacious enough to fit all of your luggage, and leave plenty of legroom for all passengers. We may have only been away for one night, but we used an entire row for our luggage! Thank goodness there were three rows. 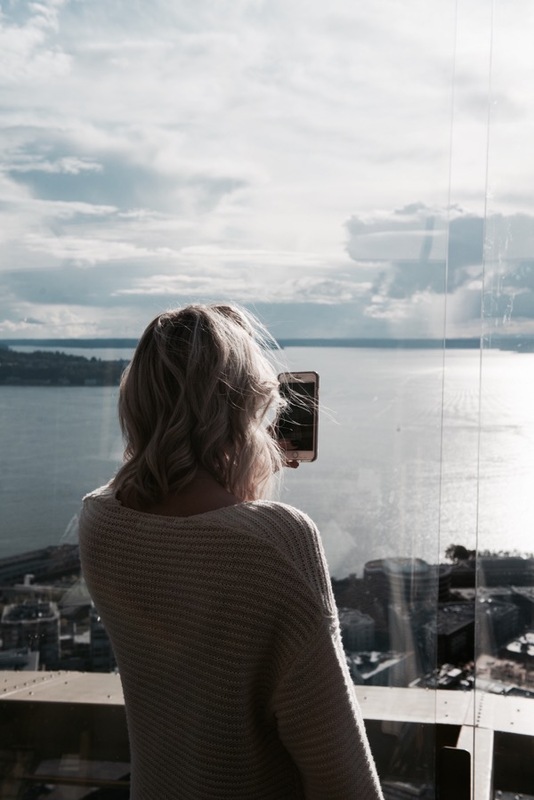 Over the years we have travelled to Seattle many times, as it is a short 3.5 hour drive from Vancouver, and is a quick and easy getaway across the border. There are a handful of experiences that we have yet to do there, so we used this trip as an opportunity to explore new places. 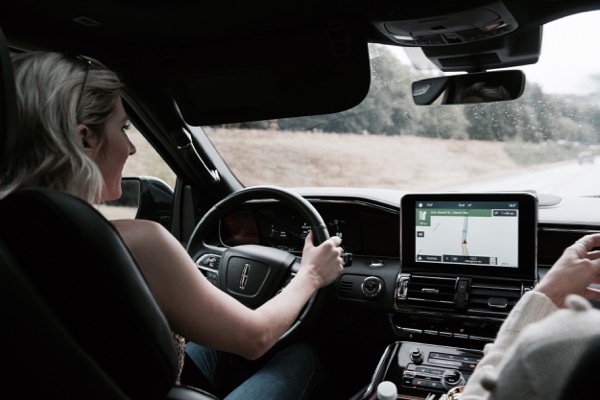 The Lincoln Navigator has a very user-friendly navigation system that allows you to travel in ease. We plugged in our first destination, Odd Fellows Cafe, using the Sync 3 advanced voice-activated technology, and were on our way. But first, we set our perfect position seats just to our liking with heat and support function for maximized comfort, including active motion. Yes, I mean MASSAGE!!! After a calm, leisurely ride, we arrived in Seattle. 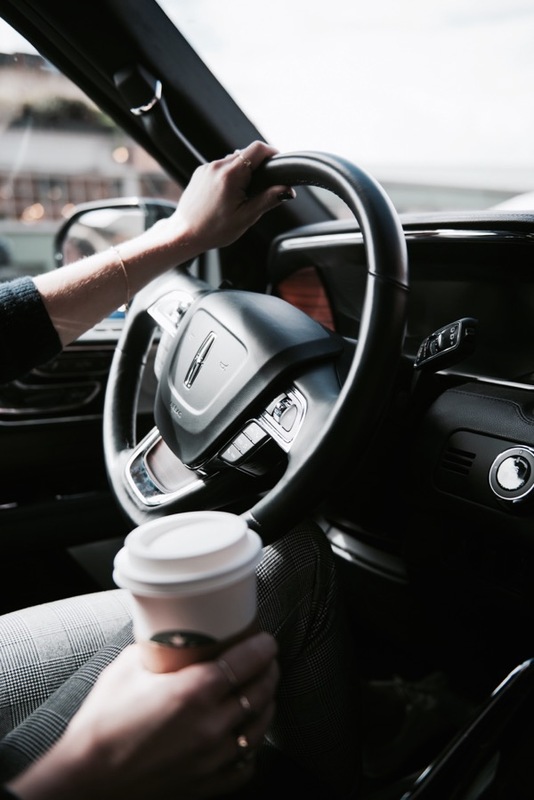 The Lincoln Navigator made us feel safe on the road, which kept our mind at ease. It can be stressful driving in other cities! 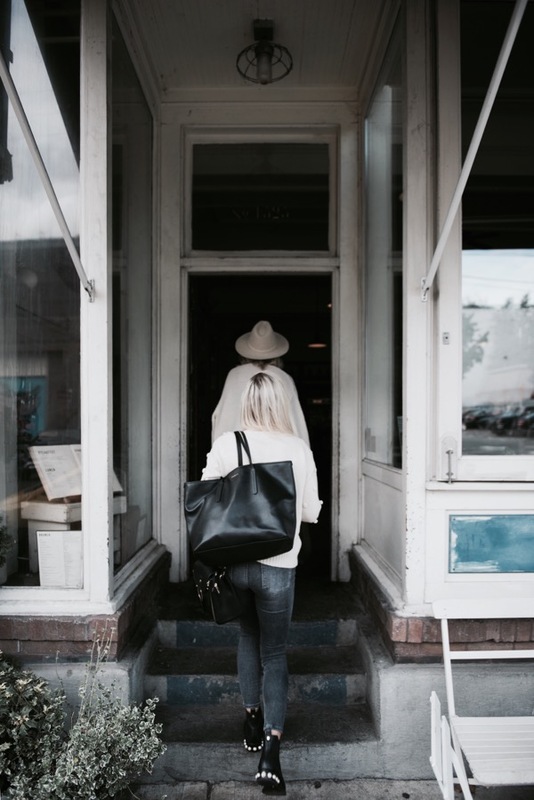 Odd Fellows Cafe is located in the Capitol Hill area, on a quaint little street filled with character. As parallel parking is not my forte, I took advantage of the active park assist, just to be safe! 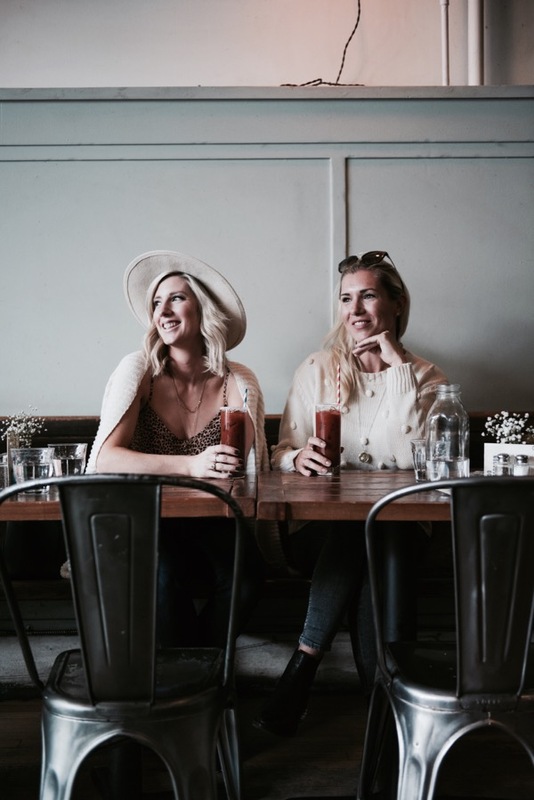 For two moms who have become accustomed to eating cold food on the regular, having the opportunity to sit and ENJOY a meal feels like such a luxury. 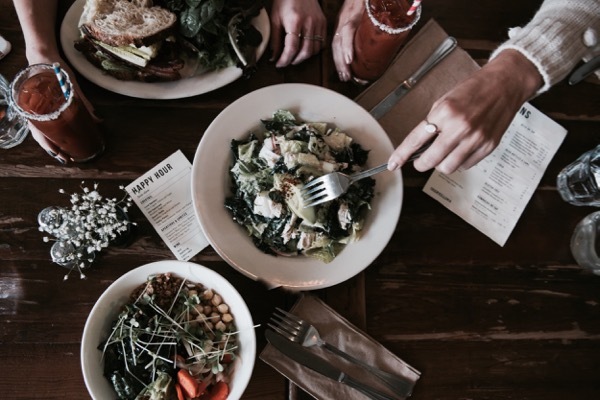 Not only was the food amazing at Odd Fellows, the atmosphere and service was too! Time to fuel up before heading out to our next spot! 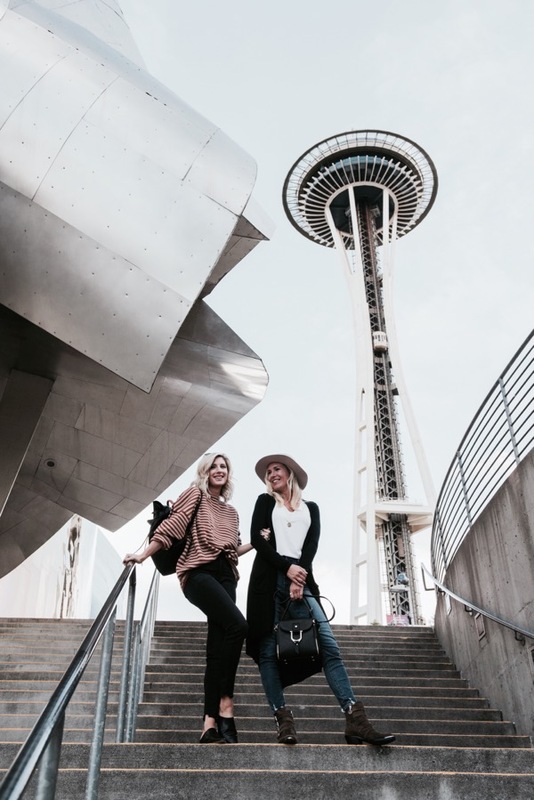 We jumped back into the Lincoln Navigator, and made our way to the Space Needle! 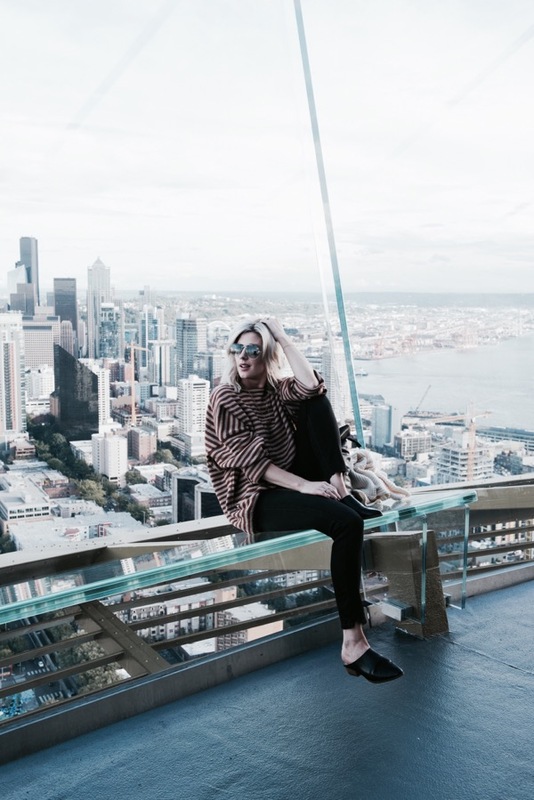 Have you ever experienced the Space Needle in Seattle? We FINALLY managed to check it off of our wish list of to-do’s. It is definitely a must-see if you are visiting the city. Where to next?? 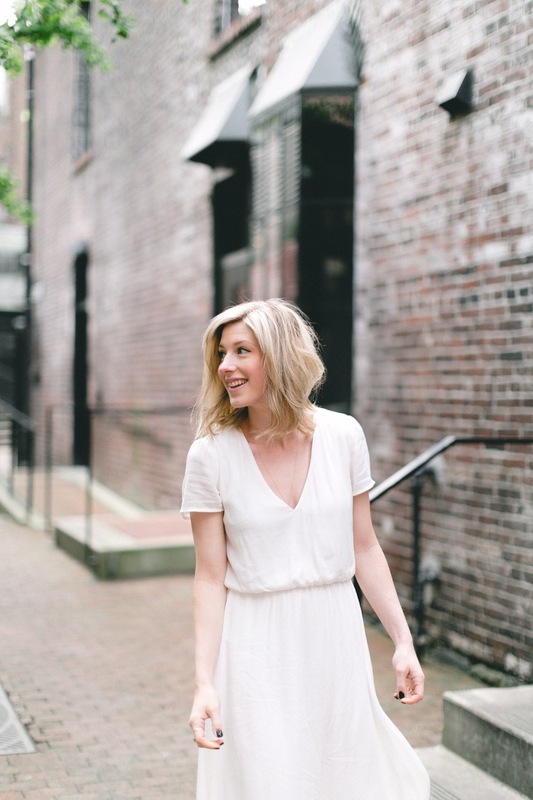 Off to another landmark in Seattle – Pike Place Market. Pike Place Market is always bustling with tourists. Between the impressive flower market, antique shops, local artisans and men throwing fish in the food market, it is worth seeing in person! I have always wanted to buy flowers at this market, so on this trip, we made it happen. For only $11, we were able to take home a gorgeous bouquet! 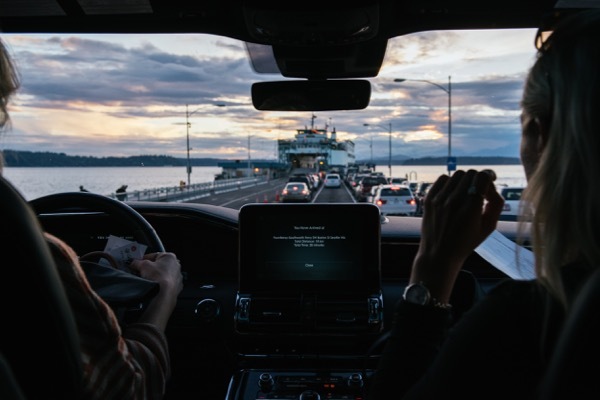 After our third and final stop, and an amazing night away, it was time to head back to Vancouver in our Lincoln Navigator. We made the most of our time on our road trip, and managed to do things we hadn’t done before. I love spontaneity, and taking last minute trips. Living adventurously, and taking risks! Tell me, what are the little luxuries in life you enjoy the most? Share in the comment section below!